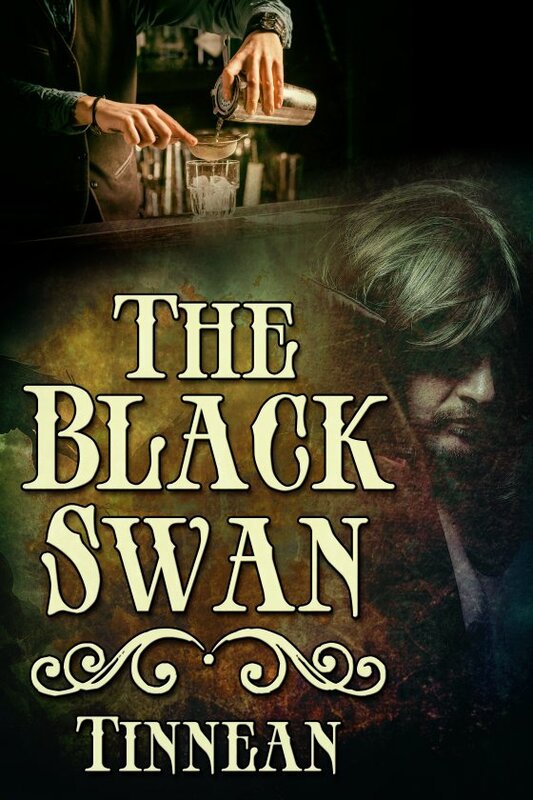 The Black Swan by Tinnean is now available! The day had started out beautiful. The sun was shining, the air was soft with the hint of spring, and it was just too nice a day to work the fields. He hobbled Mule so he could graze but not wander far and raced to the adjoining farm. “Let’s go fishing.” If he brought home some fish, Uncle Zeke wouldn’t whale the tar out of him for not walking behind Mule all day, plowing the rows between the potato plants. Remember’s eyes lit up. His pa was as dirt poor as Uncle Zeke, so Remember had chores to do as well, but the Littleburys had so many children, Remember wouldn’t be punished for not doing them. They ran to the stream that separated the two farms, cut some branches to make fishing poles and a couple of vines to fashion into lines. Thorns were their hooks, and Gabe had a bit of bacon Uncle Zeke had given him for his lunch; they’d use that for bait. Gabe caught the first fish. “That’s ’cause the bait’s mine!” he crowed. “Ha.” Remember pulled up the next fish. By the time the sun hid behind the clouds, the air chilled, and they knew the skies were about to open up, they’d caught a dozen black crappy and a couple of catfish. “We’ll never make it home in time,” Remember said. “Let’s leave the fish in the stream.” He took off at a run, and Gabe knew immediately where he was heading—to a pine whose low-hanging branches made a nice shelter. “That was close.” Gabe stared out between the branches and watched as the rain sheeted down. “Aye.” Gabe had told the story so many times before, Remember could probably recite it by rote. “I’m not,” Gabe murmured. “I met you.” He watched, fascinated, as a tide of red ran from Remember’s chin up to this forehead. And he found himself pressing a kiss to the corner of Remember’s mouth. Oh, no. What had he done? Sometimes Gabe forgot white men frowned on men kissing other men. He didn’t understand it, since a couple of warriors of the tribe that had raised him lived with male spouses. No one thought anything of it other than that it brought good fortune to the tribe. But Gabe lived in Virginia now, and he didn’t want to lose his friend. He opened his mouth to say he was sorry. Remember turned his head at the same time. Remember’s lips were soft and warm, and Gabe couldn’t stop the moan that whispered from his mouth into his friend’s. “I’ve waited so long for this, Gabriel.” Remember wrapped his arms around Gabe and pulled him hard against his body. It felt good, better than anything Gabe could recall. “No. No, it isn’t.” Gabe had never kissed anyone like this before. When Remember parted his lips on a slight gasp, Gabe nipped his lower lip and then touched the small hurt with his tongue. Remember mumbled something Gabe couldn’t understand, and he started to ask what his friend had said, but then Remember slipped his tongue into Gabe’s mouth. Beyond another moan, that effectively shut him up.